After transferring from Miami Dade College to the University of Miami, I was so excited for what I would get to do in the journalism program. And as luck would have it, my new advisor recommended me for a project that couldn’t have been more perfect. I had the opportunity to translate Photojournalist Paula Sampaio’s book Antônios e Cândidas Têm Sonhos de Sorte (Antonios and Candidas Dream of Luck) from Portuguese to English for an online multimedia project called Roads of Dreams. Sampaio traveled on two roads that cross the Amazon collecting stories from families that ended up there because the Brazilian government had promised them a future. But after the government cut funding to infrastructure and transportation works in the area, most of those families were stuck – not having enough resources or opportunities to go elsewhere neither to grow where they currently were. One of the stories that touched me was of a teenage boy working on a farm whose only dream was to learn how to read. Most likely his father was promised a construction job. Without one, the boy had to step up and help sustain the family. And there aren’t many academic institutions around. 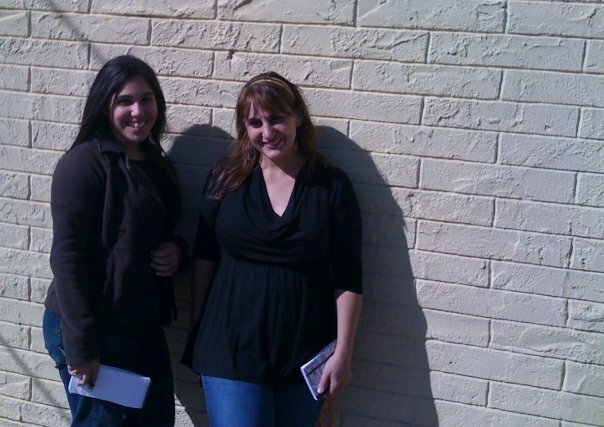 Unfortunately, the website for the project has been lost, but I still have a photo Paula gave me as a gift. 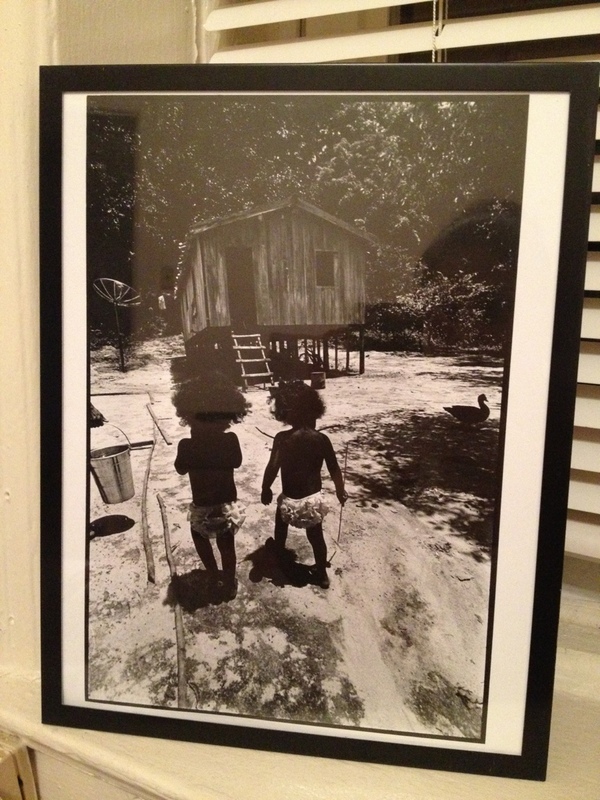 In the photo, there is a picture of two female toddlers walking toward their cabin-like home on stilts. You can tell it’s surrounded by forest. And to the left of the wooden home, there is a large satellite suggesting the family that lives there has a TV. Special Note: The Association for Education in Journalism and Mass Communication awarded Roads of Dreams first place in the category of Creative Sites. My professor Kim Grinfeder led the project and had the help of student Kathryn Bain. Brazilian Photojournalist Paula Sampaio documented the lives of various families living in the Amazon.